They are an ideal solution for surfaces where there is not enough space for classic openining and if you want to achieve an effect of luxury as sliding doors look just like that. They are installed in the rooms which need more light, as well, and when the weather is nice and you open them, you will get the feeling that you „have removed“ the whole wall thanks to this product’s larger dimensions compared with classic balcony doors. 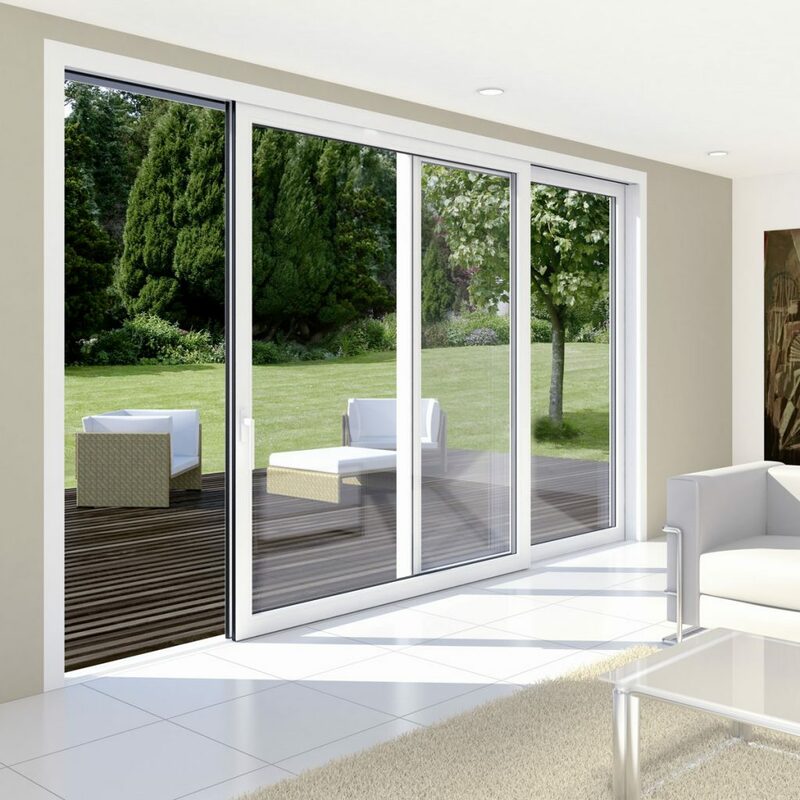 sliding doors are characterised by firmness, beautiful appearance and easy handling. We manufacture them from the same materials for the windows and balcony doors but with the special fitting which enables sliding of the sash on the track as well as its tipping.